Sicily has four airports offering both domestic and international flights, mainly within Europe. Having four airports makes for optimum connections between the various parts of the island and the main Italian and European cities. There are flights every day between Milan, Turin, Verona, Venice and Pisa and the four Sicilian airports. Most of these routes are operated by Alitalia, but others are run by low-cost companies such as Ryanair, Easyjet and Volotea. 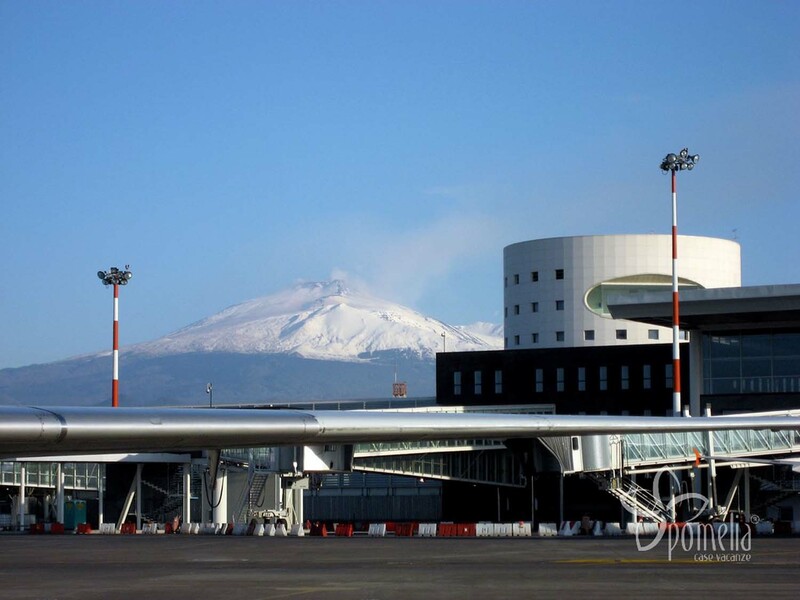 Catania International Airport “Fontanarossa” is the principal airport in Sicily and in southern Italy. It is easily reached from the A18 and A19 motorways, and there are taxi and bus connections with the whole island. It offers a number of car rental companies and has ample secure car parks, some of which are covered, ideal for long stays. 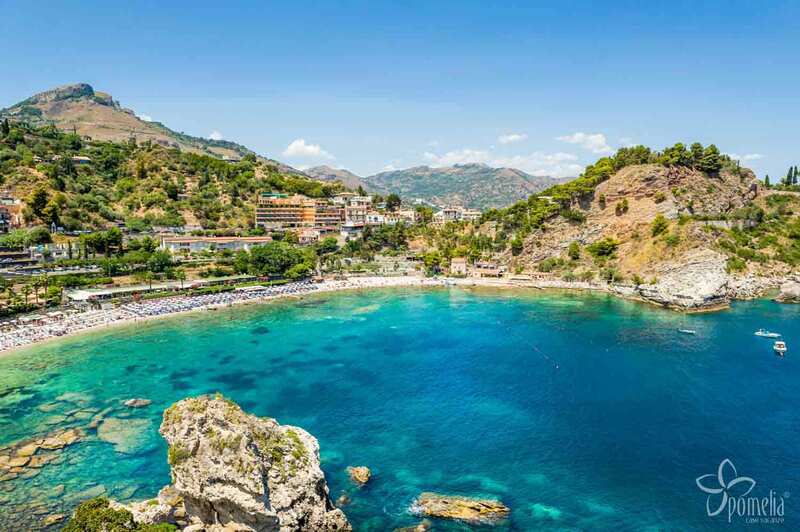 This airport is the best choice if you want to stay in eastern, north-eastern or central Sicily, and visit the cities of Catania, Syracuse, Messina and Caltanissetta. Since the airport lies at the foot of Mount Etna, it is sometimes subject to temporary closures or operational limitations if the volcano is erupting. Catania airport offers weekly connections with the main Italian cities: daily to/from Rome Fiumicino, especially with Alitalia, Vueling and Rynair; daily to/from Milan Linate with Alitalia and to/from Milan Malpensa with Alitalia, Ryanair and Easyjet; daily to/from Bologna Guglielmo Marconi with Ryanair and Alitalia; daily to/from Pisa with Ryanair; daily to/from Verona with Volotea; to/from Venice from Monday to Friday with Volotea and daily from Turin with Alitalia, Ryanair and Blueair. 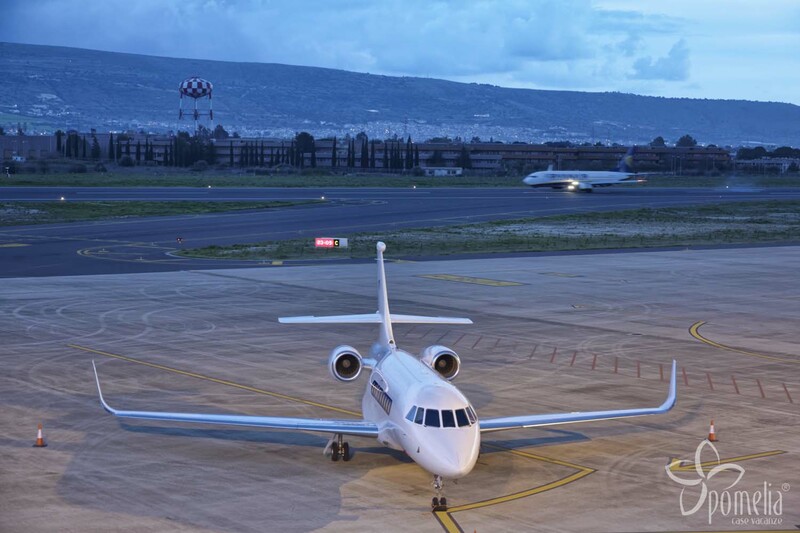 Catania is also an international airport, offering several daily flights to the main European capitals; these routes are operated by the major airlines, including Ryanair, Easyjet, Air Berlin, Germanwings and British Airways. There are frequent connections with London: Easyjet flies every other day from Monday to Sunday to/from Luton airport, while there are daily flights to/from Gatwick with Easyjet, British Airways, Norwegian and Thomson. 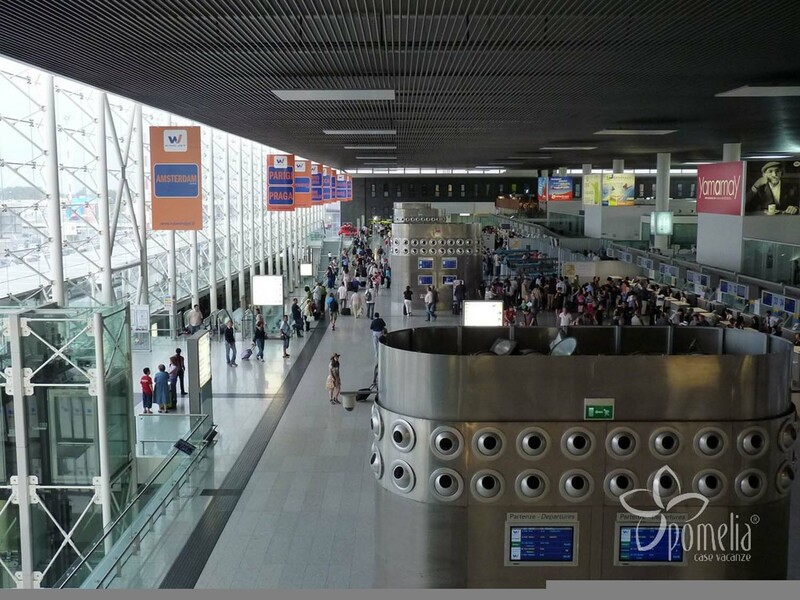 Moreover, Easyjet flies daily to/from Paris Charles de Gaulle, while Iberia and Vueling operate to/from Paris Orly twice a week (Tuesdays and Saturdays). There are several options for getting to Catania from Germany: Alitalia and Airberlin fly daily to/from Berlin Tegel, while Easyjet and Ryanair offer cheaper flights to/from Berlin Schönefeld. Düsseldorf and Munich are well connected to Catania by Alitalia, Airberlin and Lufthansa. Furthermore, Germanwings operates on the routes to/from Hamburg (also served by Easyjet), Cologne, Stuttgart and Hannover. Easyjet operates daily flights between Geneva and Catania, while the Austrian cities of Vienna and Graz are served on some routes several days a week. Eventually, Catania airport will offer weekly flights to/from Basel with Easyjet and to/from Zurich with Edelweiss. For more information visit Catania airport’s website. 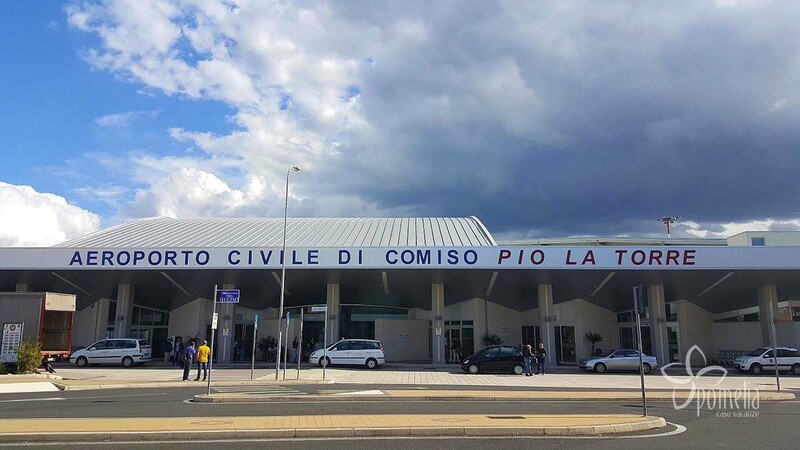 The nearby small local Comiso “Pio La Torre” airport connects Sicily with several Italian cities (Rome, Pisa and Milan) and European capitals, such as London, Dublin, Brussels, Paris, Amsterdam, Düsseldorf and Frankfurt. 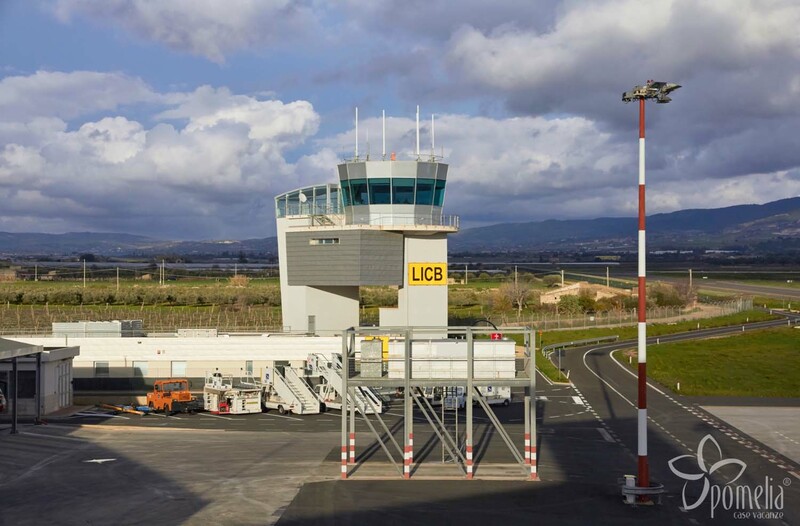 The airport is located in the south-eastern part of Sicily, alongside provincial road SP 5. It is the ideal destination if you plan to stay in Val di Noto, especially in Ragusa and Syracuse. The airport is served by seasonal routes, more frequent in summer. The airport offers a car rental service and various secure parking areas. We recommend renting a car at the airport for ease of movement and to visit the Val di Noto, one of the main UNESCO World Heritage Sites.  This airport offers flights to/from some Italian cities, such as Milan (daily), Rome and Pisa (every other day). These routes are operated mainly by Ryanair and Alitalia. 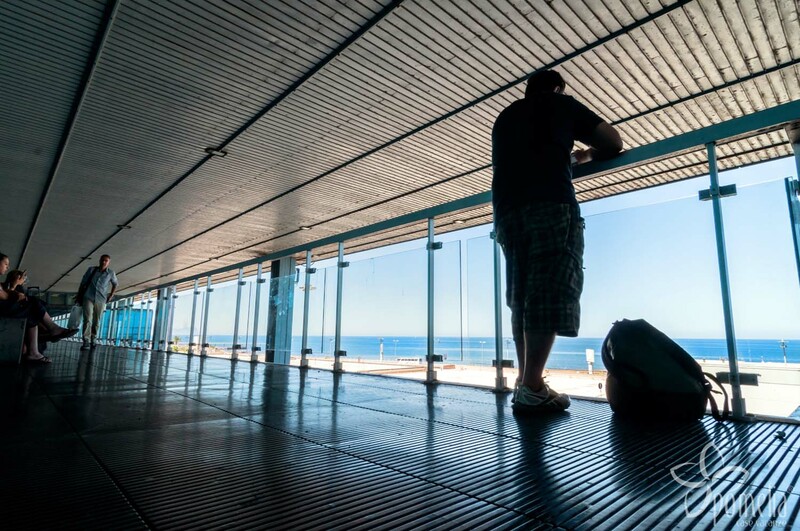 Despite being a small airport, there are flights to the main European capitals on alternate days or several days a week and are mostly operated by Ryanair, which connects Comiso with London Stansted, Düsseldorf, Frankfurt Hahn, Brussels and Dublin. 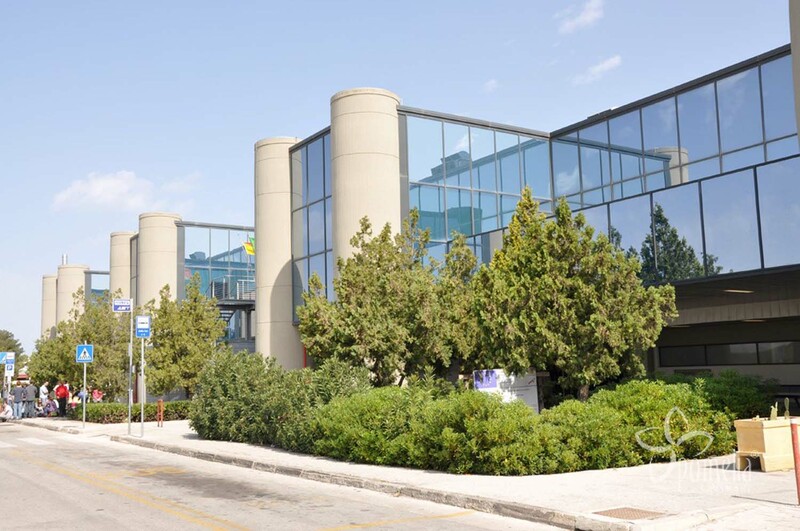 For more information visit Comiso Airport’s website. The International Airport of Palermo-Punta Raisi “Falcone-Borsellino” is Sicily’s second largest. It is reachable by road on the SS 113 and A 29. The airport has daily connections to the main Italian cities and the islands of Lampedusa and Pantelleria. It also offers daily connections with London, Paris and Brussels. This airport is ideal if you’re staying in western Sicily to reach the cities of Palermo, Trapani and Agrigento. The airport has bus and taxi services. It offers various daily routes to/from the main Italian cities: Milan with Alitalia (Linate) and Easyjet (Malpensa); Rome Fiumicino with Alitalia and Ryanair, Venice and Verona with Volotea (the Catania-Verona route is also operated by Ryanair); Turin with Volotea and Ryanair; Bologna and Pisa with Ryanair. 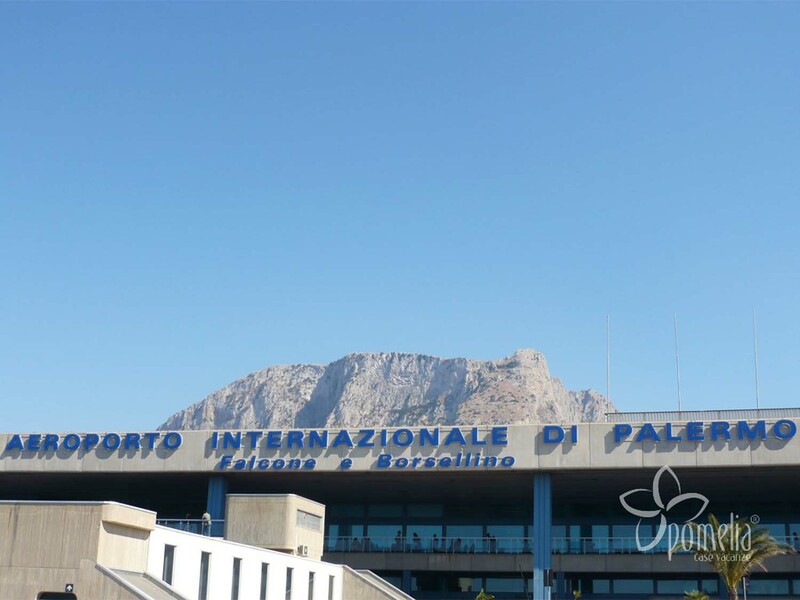 Palermo airport also offers international connections, with several daily flights to the main European capitals, operated by the major airlines, such as Easyjet, Transavia, Germanwings , British Airways and Lufthansa. Ryanair flies daily to/from London Stansted, while British Airways and Easyjet serve several routes a week to/from London Heathrow and to/from London Gatwick respectively. 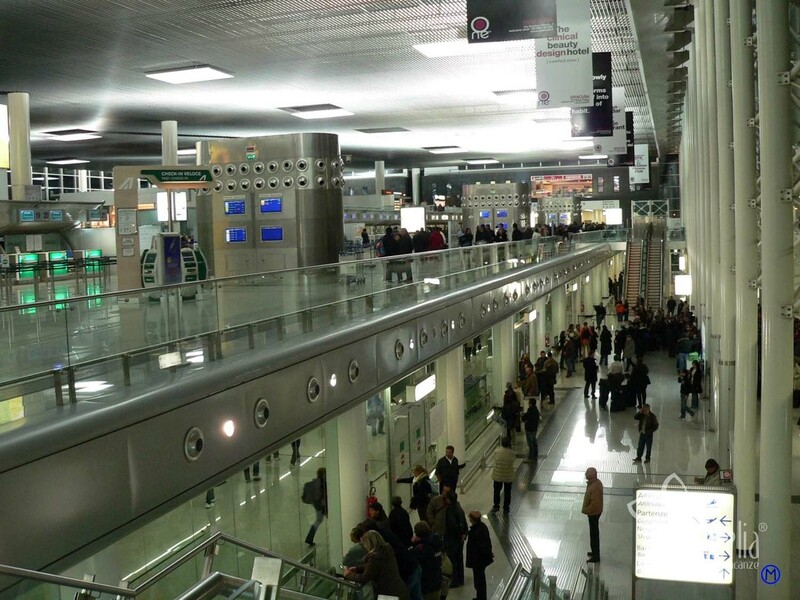 The French airports are also well connected to Palermo: the route to/from Paris Charles de Gaulle is operated by Enterair and Travel Service once a week, while Transavia flies to/from Paris Orly several times a week. Moreover, there are flights between Palermo and Lyon, Marseille, Nantes, Nice and Bordeaux several days a week. The main routes to the German airports, running several days a week, include Berlin Schönefeld (Ryanair), Düsseldorf Weeze (Ryanair), Frankfurt International Airport (Lufthansa), Cologne (Germanwings), Munich (Lufthansa, Eurowings and Transavia) and Nuremberg (Ryanair). Finally, Easyjet and Swiss connect Palermo to the Swiss airports of Geneva and Zurich respectively. For more information visit Palermo Airport’s website. 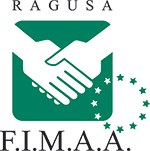 Are you looking for an apartment in Sicily? 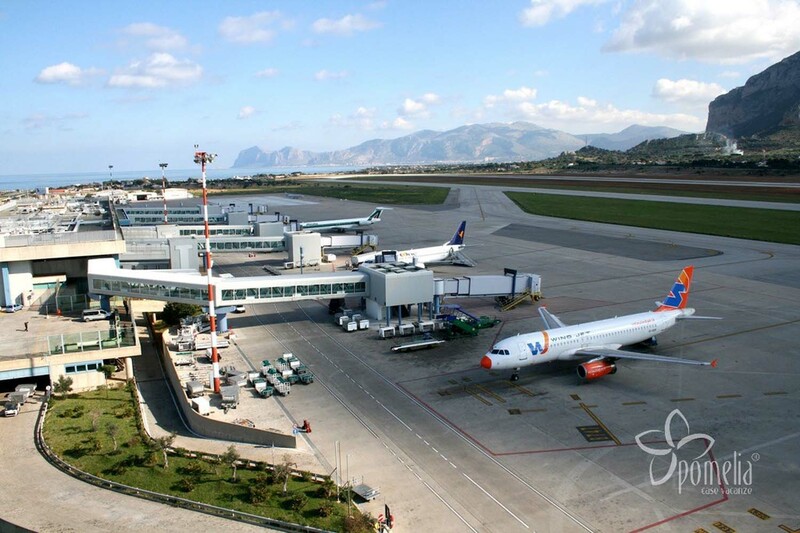 Trapani-Birgi “Vincenzo Florio” airport is located between Marsala and Trapani and it is easily reachable by the A 29 motorway. The airport connects western Sicily with the main Italian cities and various European capitals, such as Brussels, Frankfurt, Prague, Warsaw, Eindhoven, Bratislava and Krakow. There is a bus service to Trapani, Palermo and Agrigento and a car rental service. 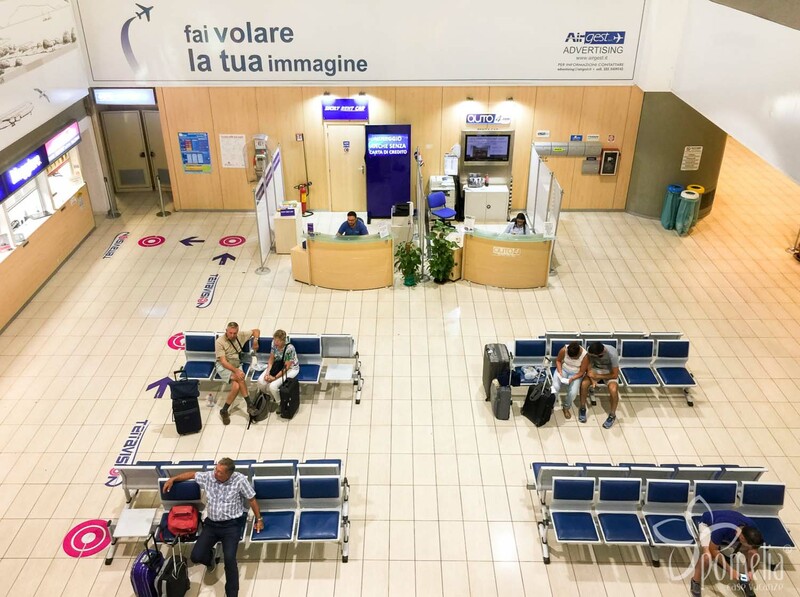 This airport is in an ideal position for anyone staying in the western part of Sicily, where you can find some of the main tourist attractions, such as The Valley of the Temples, Erice, San Vito Lo Capo and Segesta. Trapani airport is a Ryanair base, which offers cheap daily flights to/from the main Italian cities, such as Rome Fiumicino, Bergamo, Bologna and Pisa. As it is a small airport compared with the two main airports of Catania and Palermo, it offers only a few international flights a week, operated by Ryanair to/from Frankfurt Hahn, Karlsruhe Baden, Brussels and Eindhoven. For more information visit Trapani Airport’s website.